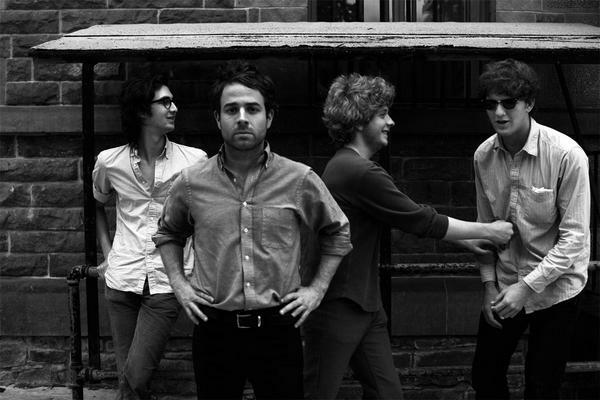 Ever since the release of their debut album, North Hills, in late 2009, Dawes have been building buzz and momentum. Their hard work is paying off, as the band have announced a bunch of headlining dates this fall. Most of these shows won't come until later in October, but there are a few preliminary shows this month (including one tonight in San Francisco, which acts as an Outside Lands Kickoff Party). Full tour dates are posted after the jump.